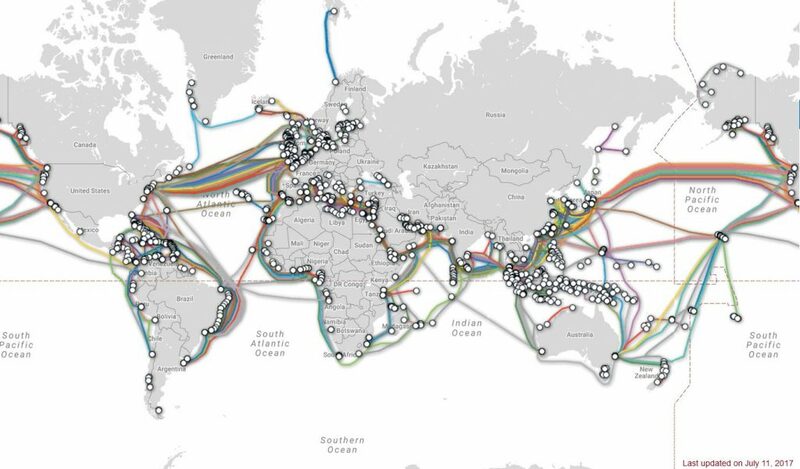 Some parts of the world are not that well connected; Australia and South Africa to name a few. And if a cable is damaged , this can cause severe congestion. 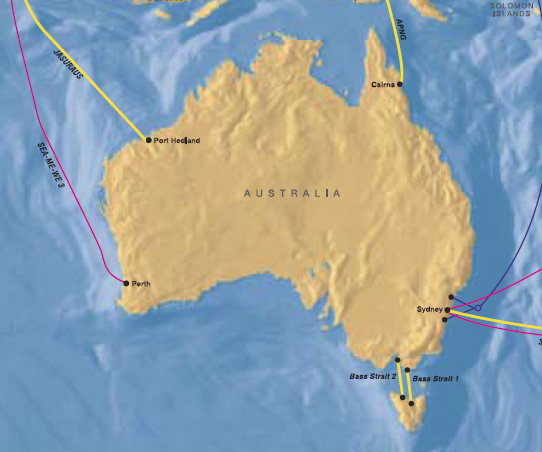 Australian undersea internet connetions at a point in time. Next PostNext Privacy, Anonymity, Authenticity, Customers…..